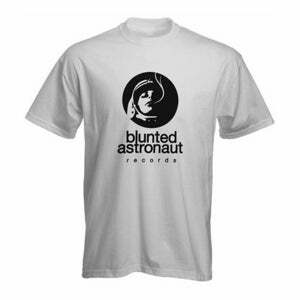 T-Shirts Available From Blunted Astronaut Records, Get One Now! Image Retrieved from Word Is Bond. The label responsible for releasing the sold out Dirty Treats/Praverb the Wyse 7" is back with some exclusive T-Shirts. 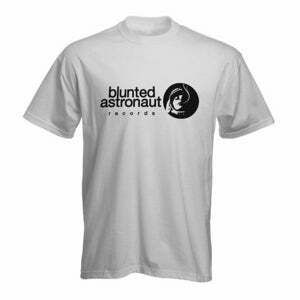 Blunted Astronaut Records, a vinyl only record company from London, is releasing two T-Shirts. Blunted Astronaut Records has a lot of dope releases in the works. The one below can be Pre-Ordered HERE. The second shirt can be Pre-Ordered HERE. All of the orders are accompanied with round stickers. Sizes range from Small to 3X!